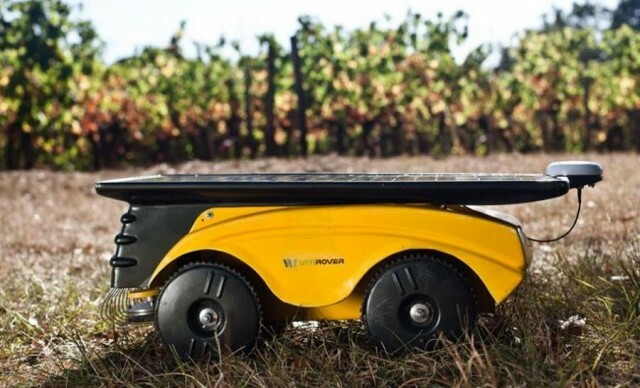 The Vitirover solar powered vineyard robot controlled by Smartphone, created especially to mow wild plants between vine rows. 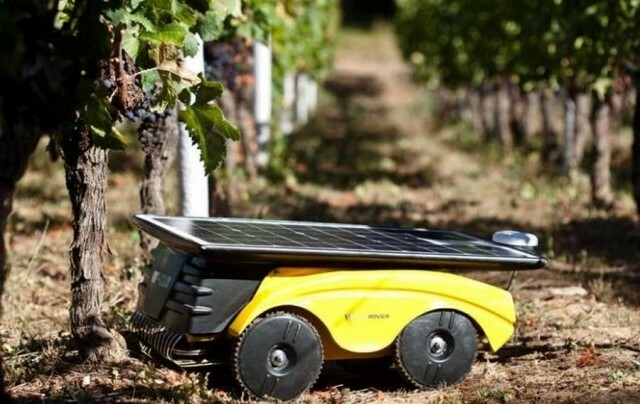 Vitirover solar powered vineyard robot developed by David Xavier Beaulieu co-owner of Chateau Coutet, an estate in the Bordeaux. 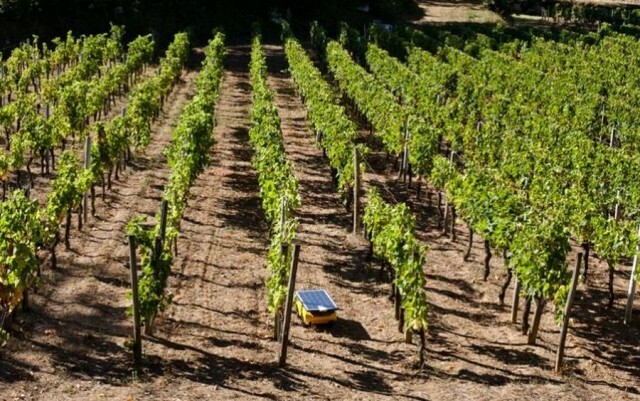 “In viticulture herbicides have caused extensive damage and over the past fifteen years, the trend is the reappearance of grass in the vineyard. 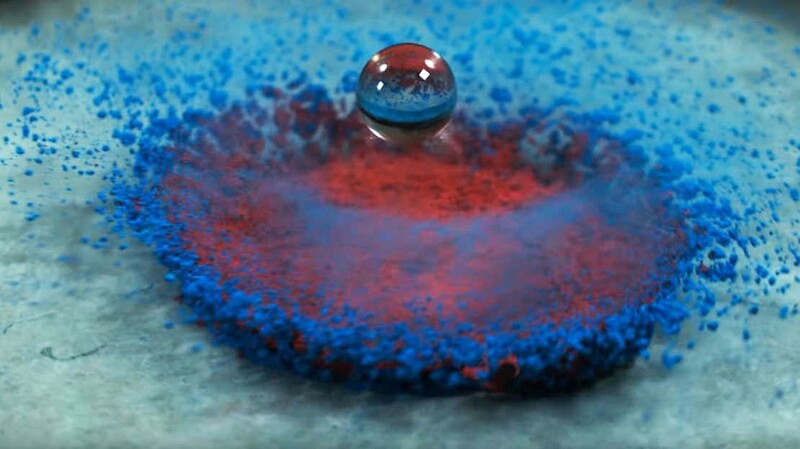 The weed, full or not, takes over and it represents many advantages because the grass. 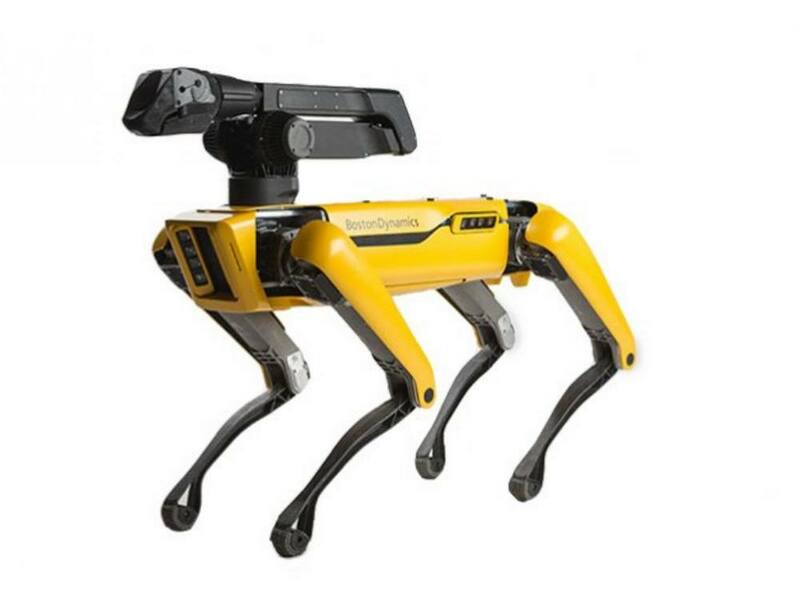 Improves the soil bearing capacity and thus avoid subsidence due to multiple passages of heavy equipment.